Challenge coins are small metal pieces that carry the symbol or logo of an organization and also bear memorial words or motto, everyone always be appreciated receiving them, which sense of contribution and accomplishment. Coin collecting has begun since coins were first made thousands of years ago. Nowadays challenge coins are widely popular collectibles, and many people collect them because they are precious memories in life, just for the fun of it, not for profit. We all know rare antique coins with great value are usually difficult to collect, but we can star our own collection for custom coins with especial meaning or historically significant pieces for us. These days, challenge coins are everywhere! Personally we collect the ones we receive, or on special occasion we will buy one for coin collection. 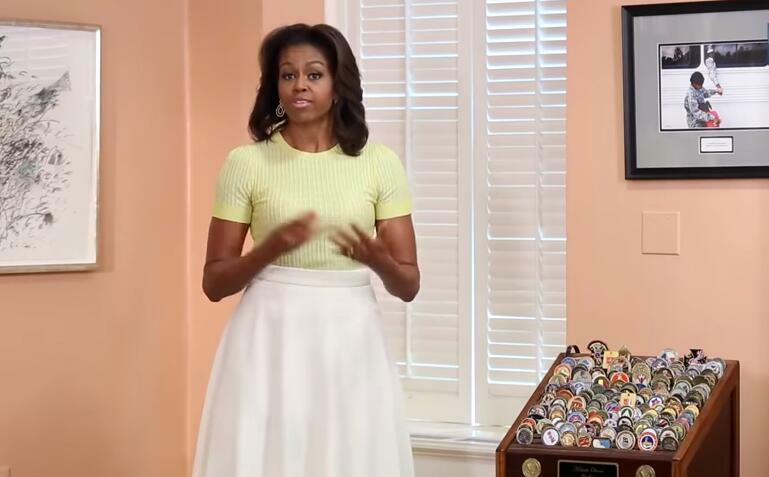 Even the former First Lady Michelle Obama proudly collects and displays challenge coins she has received on in her office. It’s truly a must-have military collectible and makes a great token, especially for the veterans, which tell a story of their military career. 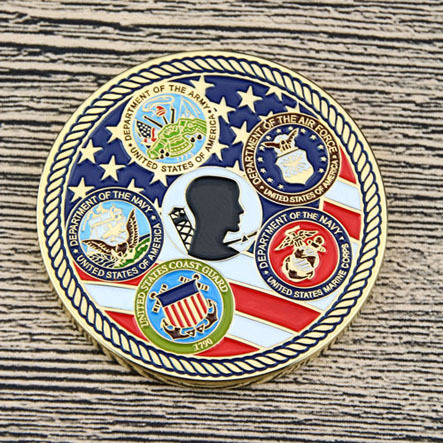 A challenge coin can be a great way to say thank you to a veteran, letting them know that their contributions are significant for our nation, or even the world. Giving top-quality veteran challenge coins for your veterans and family members to collect, will more funny. Collectors are often happy about the thrill and excitement of completing a collection for their favorite custom coins. At the same time, they keep the challenge coin in reserve properly, and look for display cases for storing and displaying those precious challenge coins. Here are useful tips for challenge coin collection, as your reference. 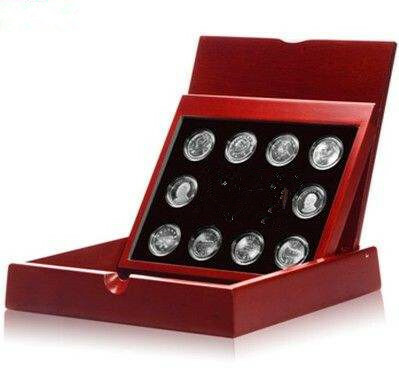 Put your custom coins in dry, clear challenge coin display box or individually PVC bag, to avoid being naked in the air. Avoid touching coins with hands directly, your sweat will erode your value collection. In normal preservation condition, coins for collection will have black spot or color fading due to natural oxidation, which are normal physical phenomena. 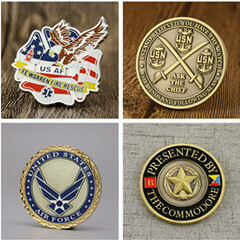 If you’re creating your own challenge coin collection now, and have any question or requirement contact us when freely. GS-JJ specializes in custom coins for U.S. Army, Police, US Navy, US Air Force, Police departments, Firefighters and special clubs and more. Cheap price and free design guarantee. We offer a wide variety of challenge coins for collecting and sharing beautiful things to each client, try to get custom coins you will be proud to display here.